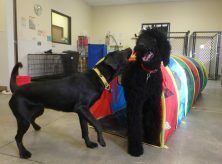 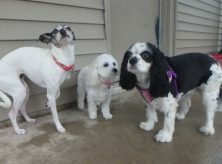 Polly S. gives a play bow to Lily Mae F. and Tilly Schw. 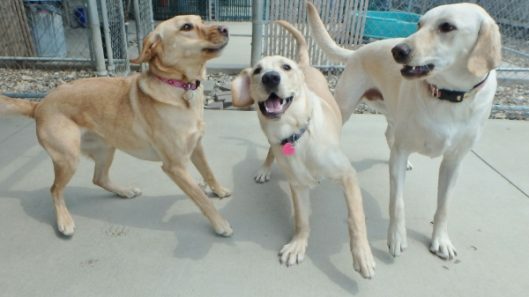 Who cares that there’s snow on the ground?! 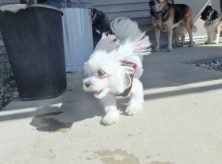 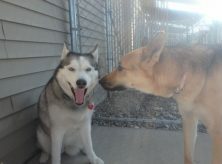 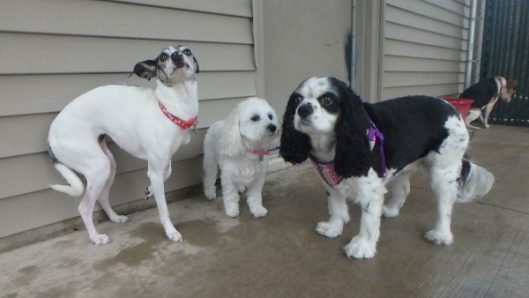 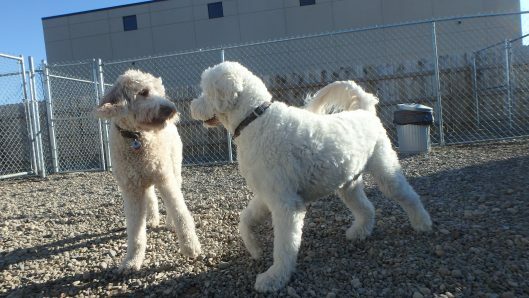 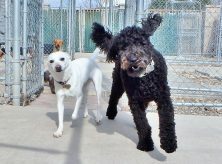 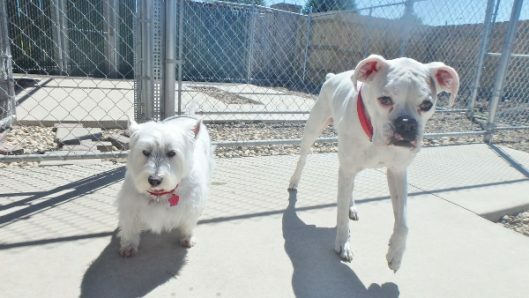 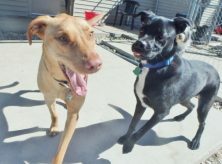 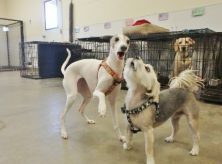 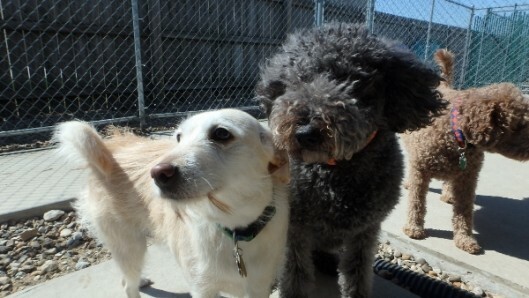 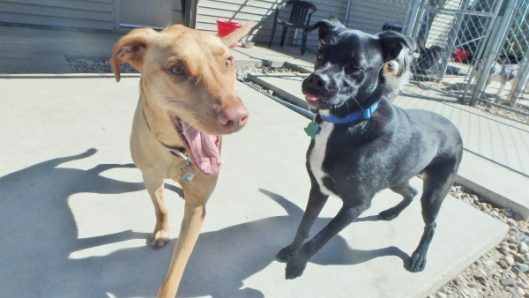 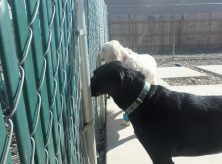 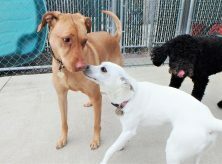 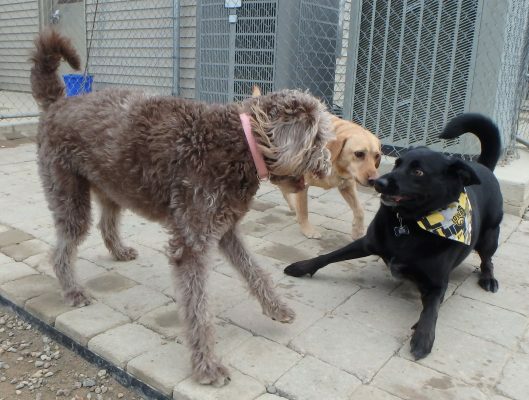 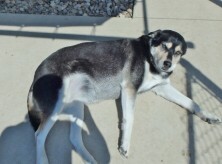 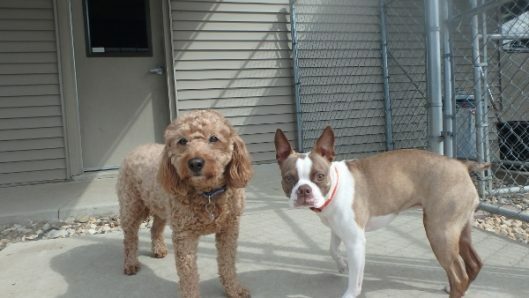 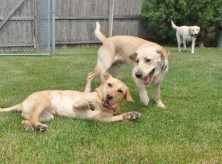 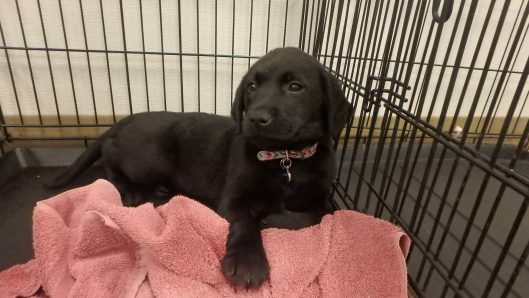 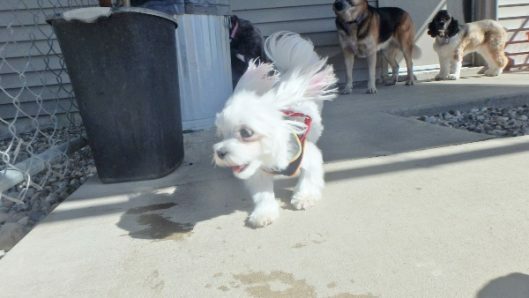 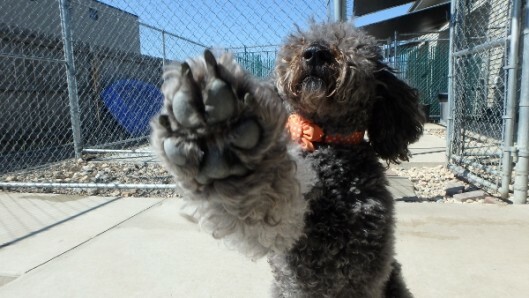 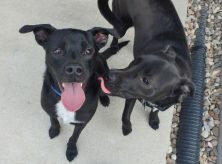 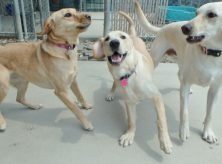 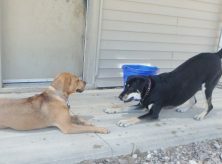 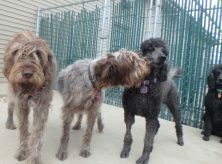 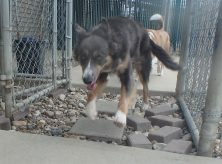 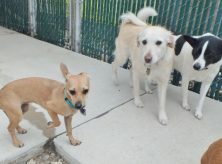 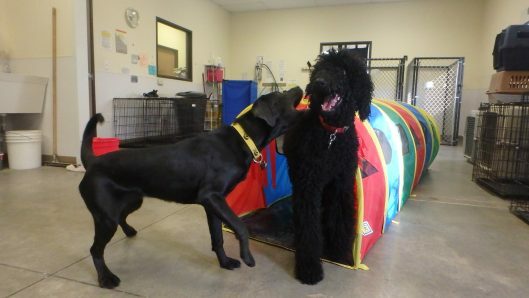 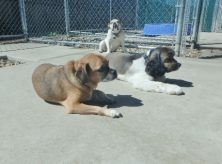 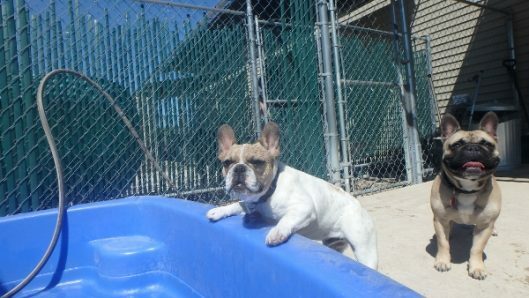 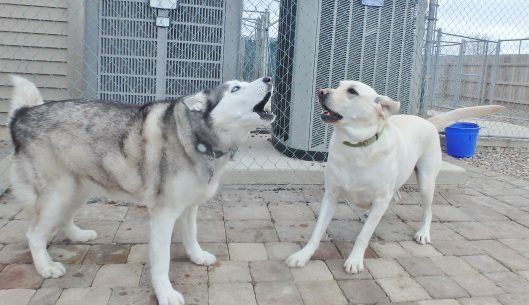 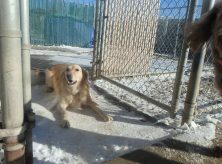 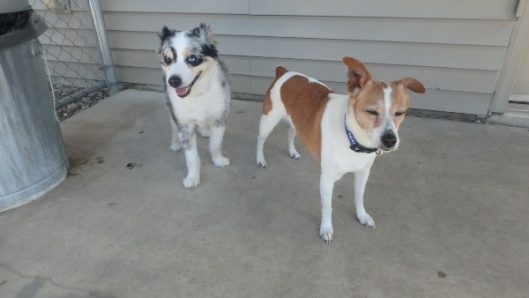 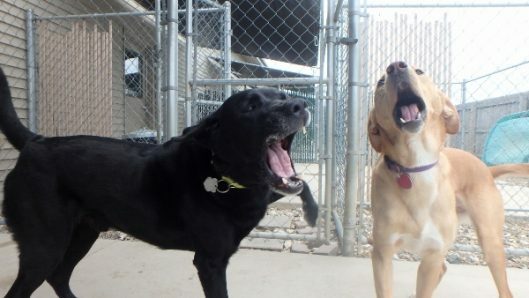 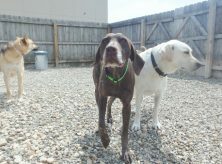 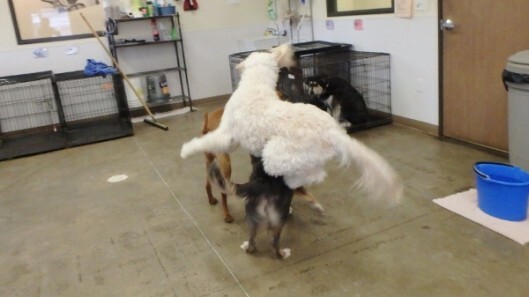 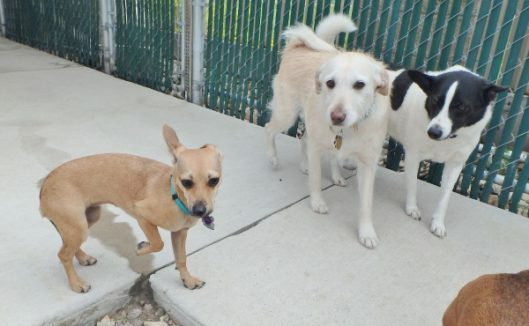 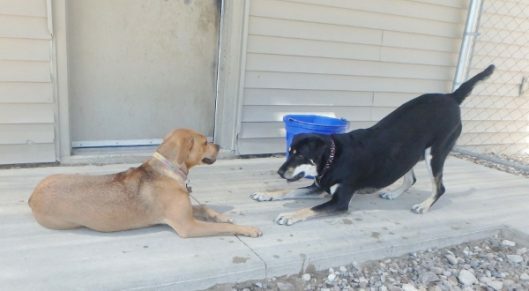 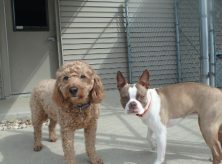 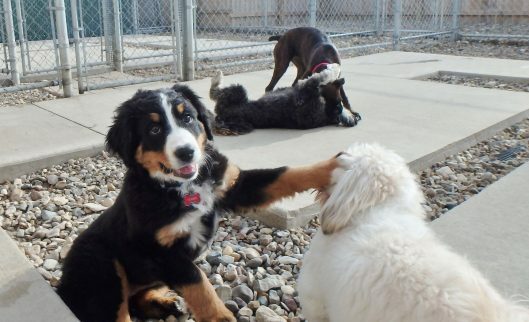 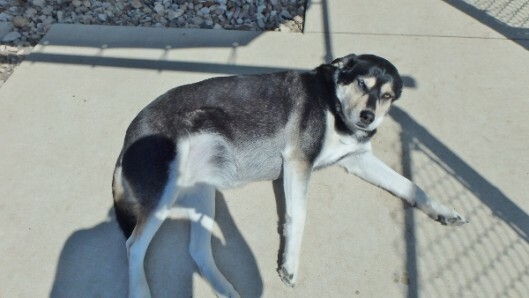 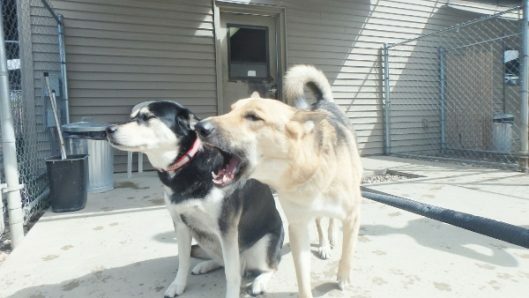 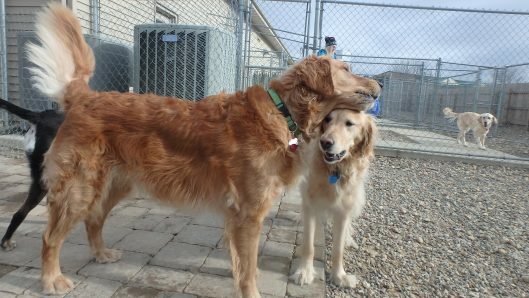 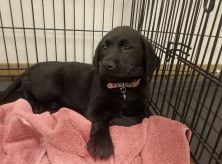 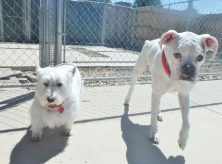 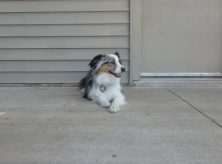 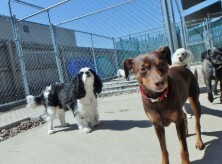 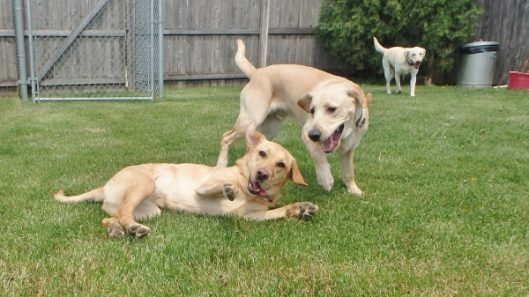 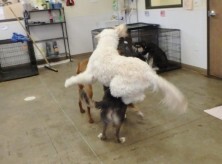 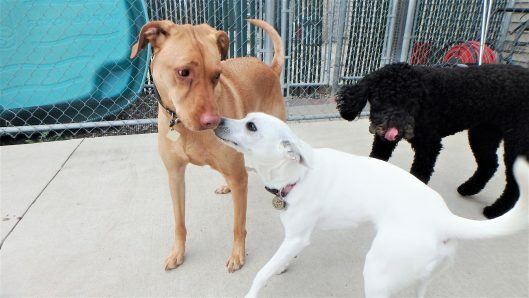 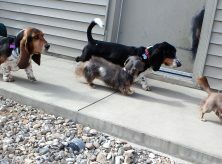 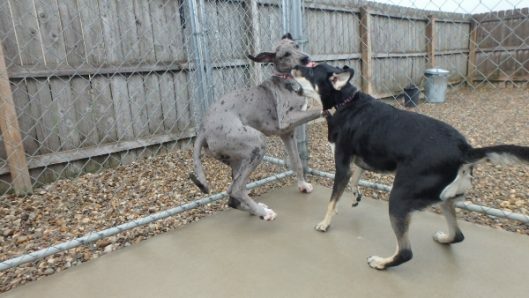 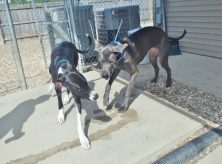 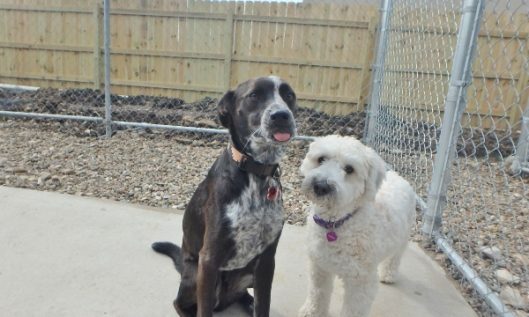 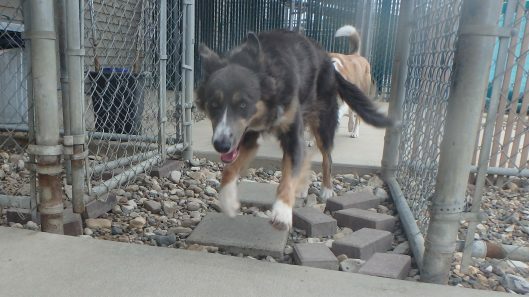 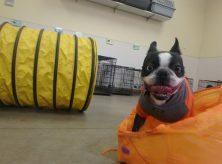 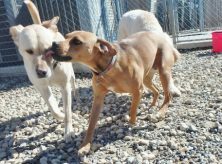 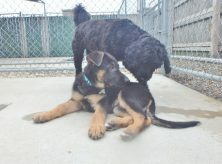 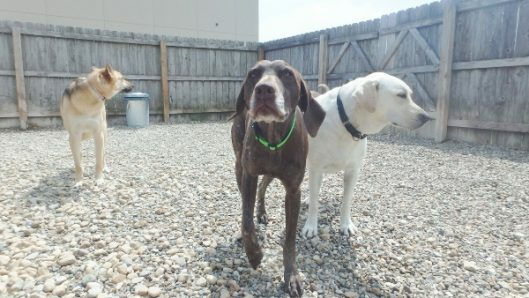 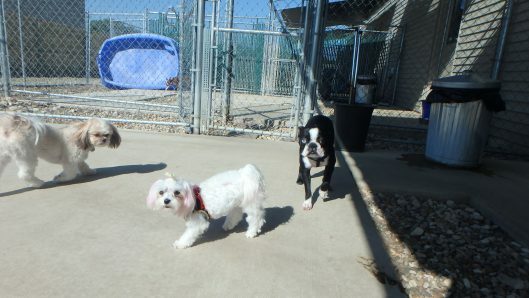 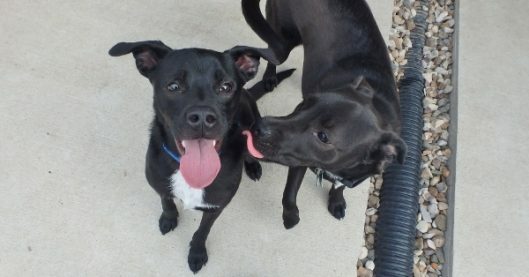 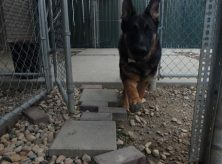 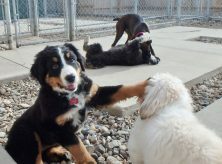 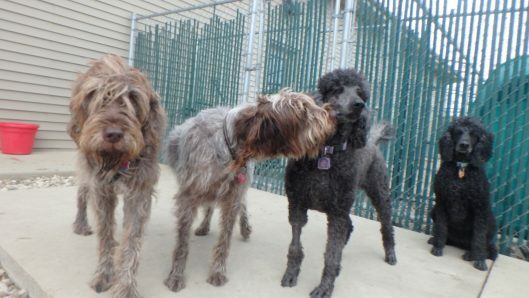 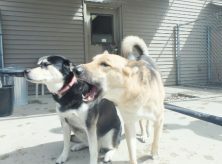 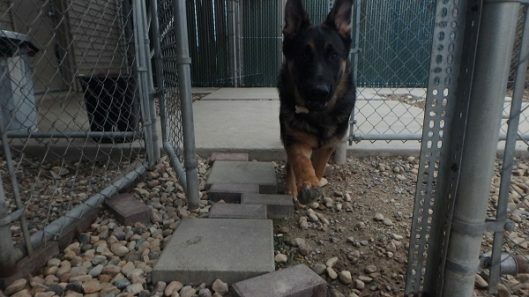 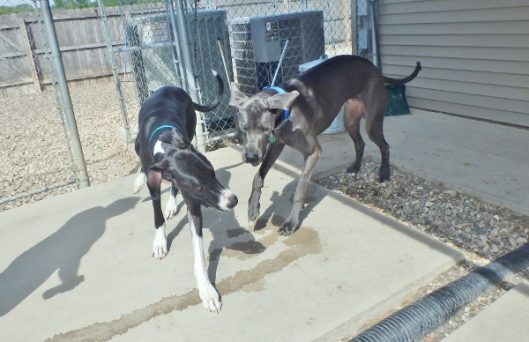 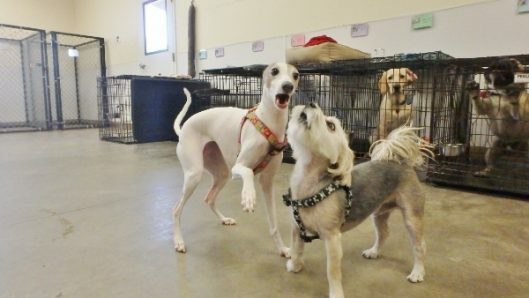 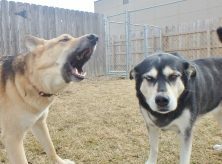 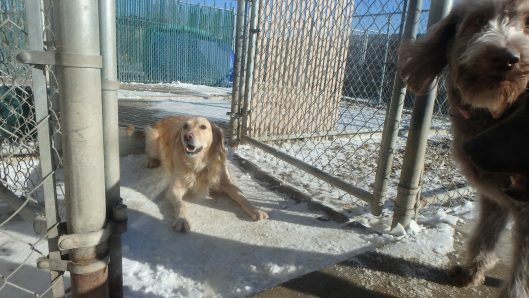 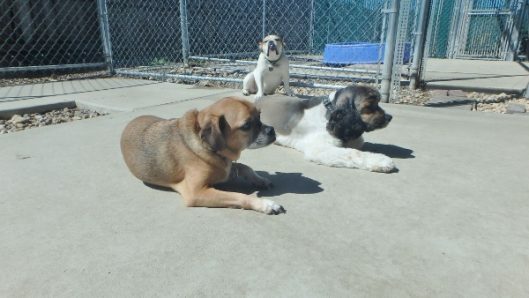 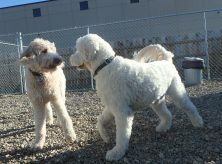 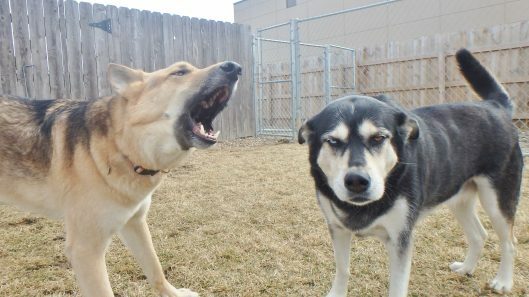 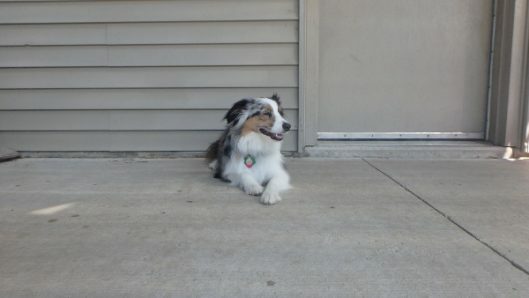 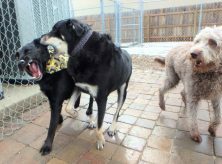 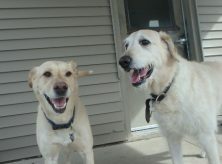 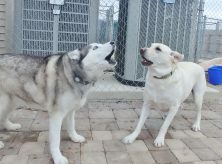 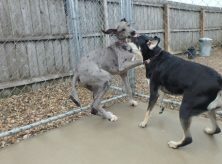 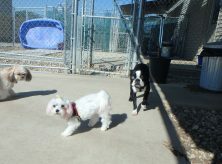 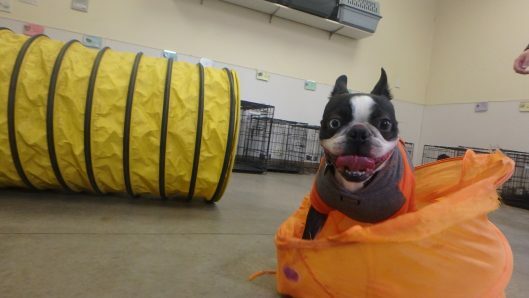 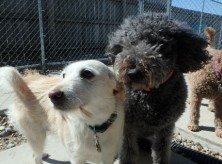 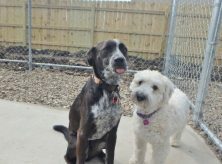 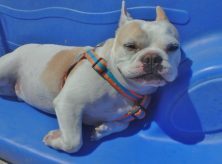 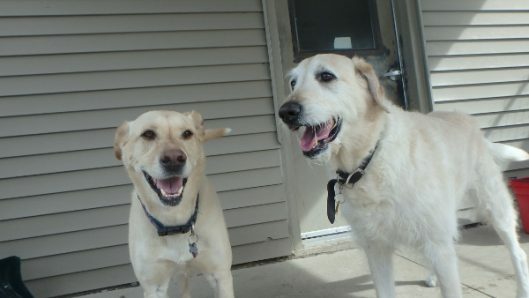 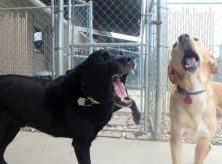 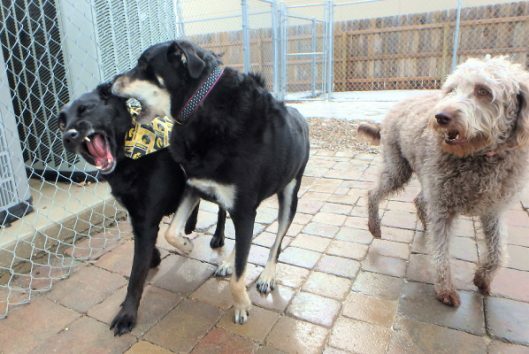 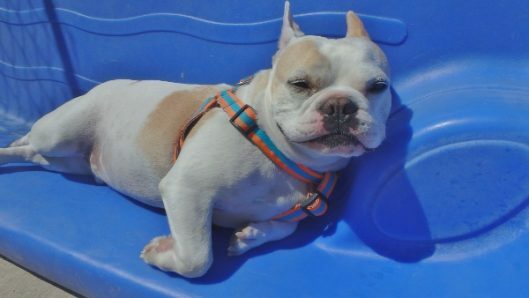 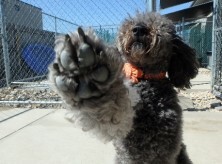 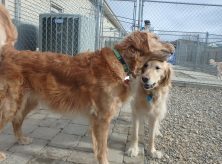 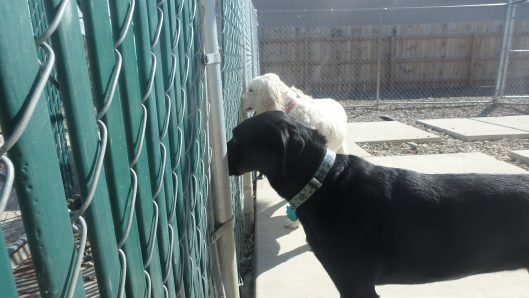 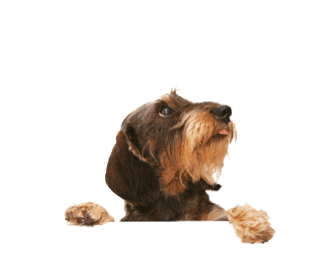 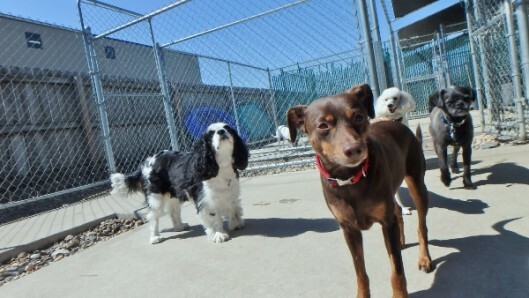 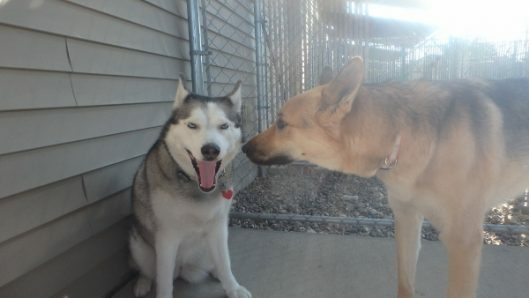 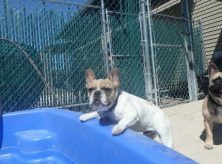 Tags: Daycare, Lily Mae F., outdoor play, Play bow, Polly S., Snow, Tilly Schw.